Many criminal traffic offenses carry significant penalties upon conviction. If you have been arrested for a criminal traffic offense, you should speak with an experienced Orlando criminal traffic attorney at your earliest opportunity to learn about your rights and the defenses that may be available to you. 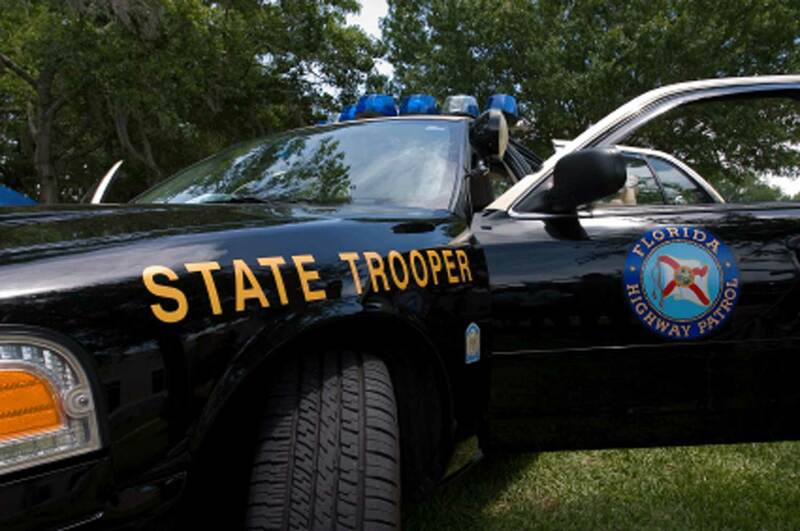 Speak with an Orlando criminal traffic attorney or review the Florida Statutes at the bottom of this page for some more information about traffic crimes. 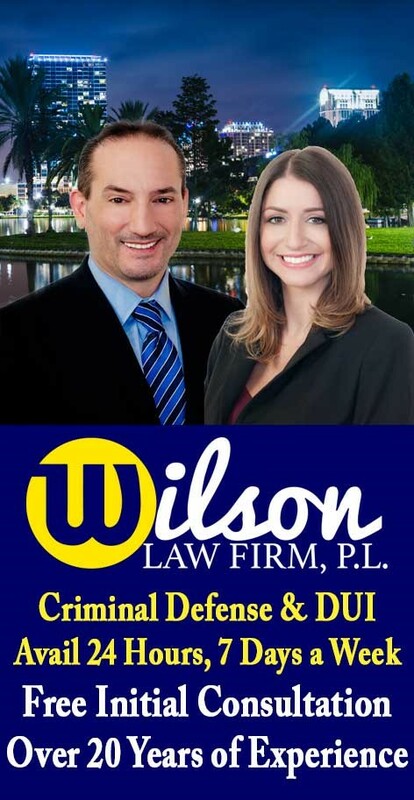 If you or a loved one have been arrested for a criminal traffic offense, call the Wilson Law Firm today to speak with an experienced Orlando criminal traffic attorney about your individual situation. An experienced Orlando criminal traffic attorney will be able to recognize the legal issues that exist in your case and properly prepare and present your defenses. In many criminal traffic cases, a properly prepared defense by a criminal lawyer will result in either reduced penalties, reduced charges, or a dismissal of the charges. Even in criminal traffic cases where the evidence of guilt is overwhelming, a properly prepared defense and presentation of mitigating circumstances by an Orlando criminal traffic attorney can result in significant decreases in the penalties you receive. Florida Statute 316.1935 – Fleeing or attempting to elude a law enforcement officer, aggravated fleeing and eluding. Florida Statute 318.14 – Noncriminal traffic infractions; exception; procedures. Florida Statute 318.143 – Sanctions for infractions by minors. Florida Statute 318.15 -Failure to comply with civil penalty or to appear; penalty. Florida Statute 322.03 – Drivers must be licensed; penalties. Florida Statute 322.27 – Authority of department to suspend or revoke driver license or identification card. (Points assigned for specific traffic crimes and infractions). Traffic Crimes – The Wilson Law Firm provides a free initial consultation with an experienced Orlando criminal attorney. Call us today to speak with an Orange County criminal lawyer about the legal process and your rights.